Awesome kraut! 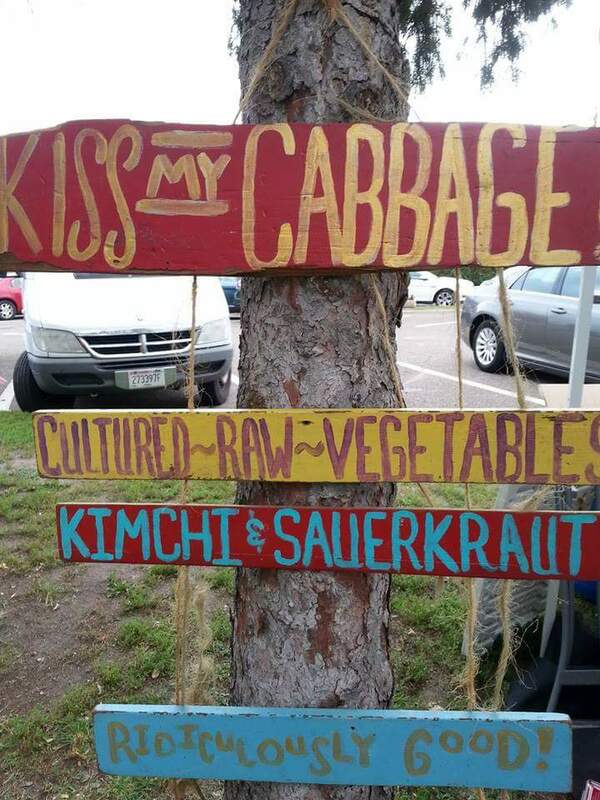 Had your kraut on a hot dog at Juneberry cafe, in Taylors Falls, on Sunday! It was great! Perfect balance with just the right amount of sourness…I highly recommend it! !